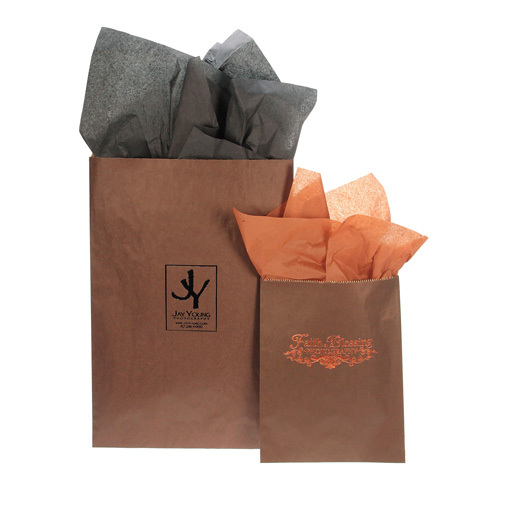 The Tyndell Flat Bags are perfect for delivering your packages to your clients. 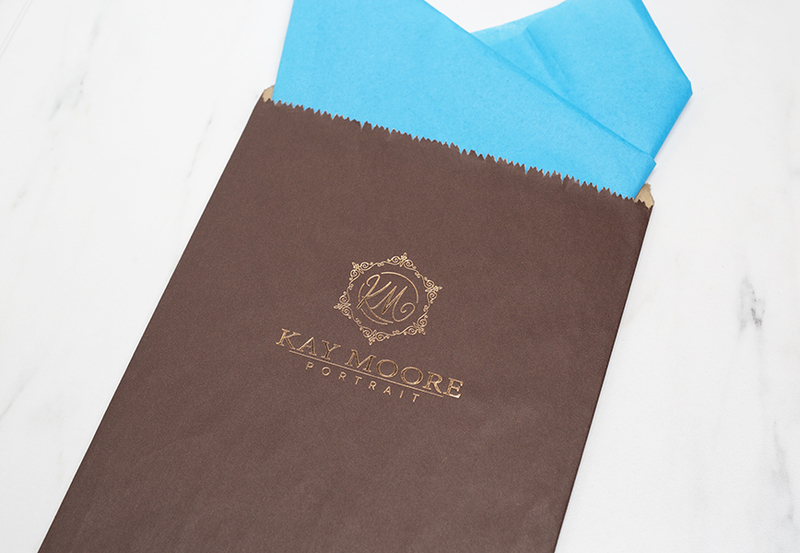 They are offered at an economical price and can be accessorized with tissue. 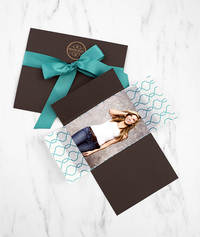 Don't forget to complete your packaging by imprinting with your studio die. Customers who purchased a Tyndell Flat Bag - Chocolate also purchased these items. Rate our Flat Bag - Chocolate.